Adults (15+) who complete three full Master the Mountain (Level 2-5) half-day lesson packages or Advanced Skills Workshops (Level 6+) may purchase an unrestricted season pass for only $150. 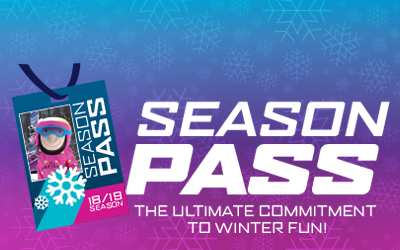 Lesson packages may be purchased individually or pre-purchase all three lesson packages and the season pass to enjoy your season pass all winter long! If you are starting to get the hang of it and want to get to the next level, the Adult 3-Class Pass is the surest way to success. The pre-purchase option is the best way to go as you receive your season pass immediately so you can practice your technique between lessons. Skiers and snowboarders are grouped based on discipline, age and ability to ensure progress for every snow rider. 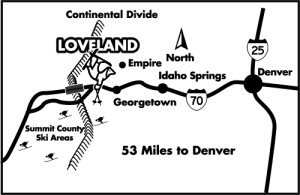 Master the Mountain lessons start at Loveland Valley at either 10:00am or 1:00pm and Advanced Skills Workshops start at 10am only at the Loveland Basin. Package includes 3 half-day lessons with equipment rental and a 2018/19 season pass. Starting October 1, call (303) 571-5580 x170 to register for the 3-Class Pass. Online registration is not available for this program. You may also register at the ski area. **You may provide your own equipment, but that will not change the lesson package price. All lessons must be taken between November 16, 2018 and March 31, 2019. Lessons are not transferable. These lessons make learning fun and enjoyable for tele skiers of all abilities. On select Sundays throughout the season, our knowledgeable staff will help you improve your skills and technique. 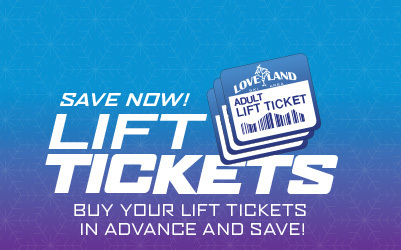 Pre-purchase and receive your pass now. Space is limited. Package includes 3 half-day lessons and a 2018/19 season pass. Clinic dates: January 13, 27, February 10, & 24. Equipment not included. Starting October 1, call (303) 571-5580 x170 to register for the 3-Class Pass. Online registration is not available for this program. You may also register at the ski area. All lessons must be taken between November 16, 2018 and May 31, 2019. You may also register at the ski area.